We believe that participation in organized sports helps build self-esteem, promotes teamwork and sportsmanship, and develops the body and mind. 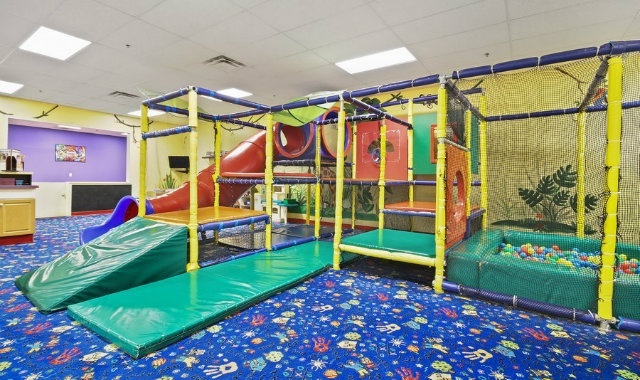 We provide a safe, nurturing, and fun environment for all children, regardless of skill level. Our co-ed soccer clinics offer more focused instruction through organized drills taught by experienced instructors. Children will be required to wear shin guards and tennis shoes/indoor soccer shoes (no cleats) and black athletic shorts. Also, each child should bring a water bottle and a size 3 or 4 soccer ball with their name on it. Each participant will receive a t-shirt during the first week. The Summer Starz is a Harford County Swim League summer team. The team is open to all swimmers 5-18 years old who can swim a length of the pool backstroke and freestyle (meaning without pausing to grab the wall or to tread water). The season runs from the end of May through July, with daily practices and nine meets. The Arena Club offers club-level teams for soccer, baseball, and swimming. We invite you to check out individual program pages for age groups and program availability.